i am always amazed by the people around me. it was just a few years ago when a friend of mine started grad school at yale and now, she has her masters in epidemiology and is currently in romania doing research. i remember when anthony first got his camera in college. he now owns his own photography business in new orleans. another college friend of mine managed to land a job in her home country with a major ad agency in their jordan offices. she’s since returned home here in houston and is now embarking on a journey to document the faces of today’s arab through photography. i witness a lot of incredible things done by my friends. today, i’d like to focus on two people: craig and suzanne. i remember in high school when craig used to safety pin little pieces of fabric to the bottoms of his pants and paint his nails black. he was so creative then and is still so creative now. 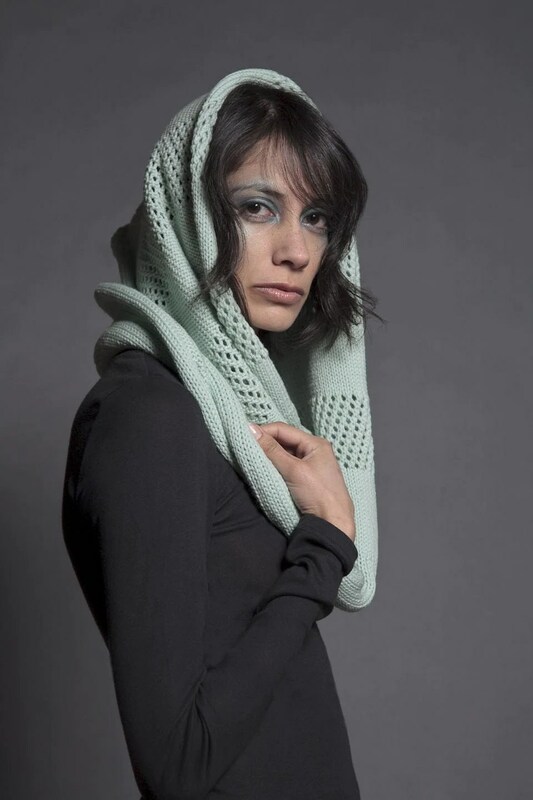 he has some pretty cool things on his etsy store, cubist literature, from regular tees to this most wonderful snood scarf (if only i could afford it!!!). his work has even been featured in new york magazine‘s fashion blog the cut this past june. if you’re short on ideas for christmas presents, head on over to his store and check his stuff out. it has an urban outfitters feel to it but less mass produced. 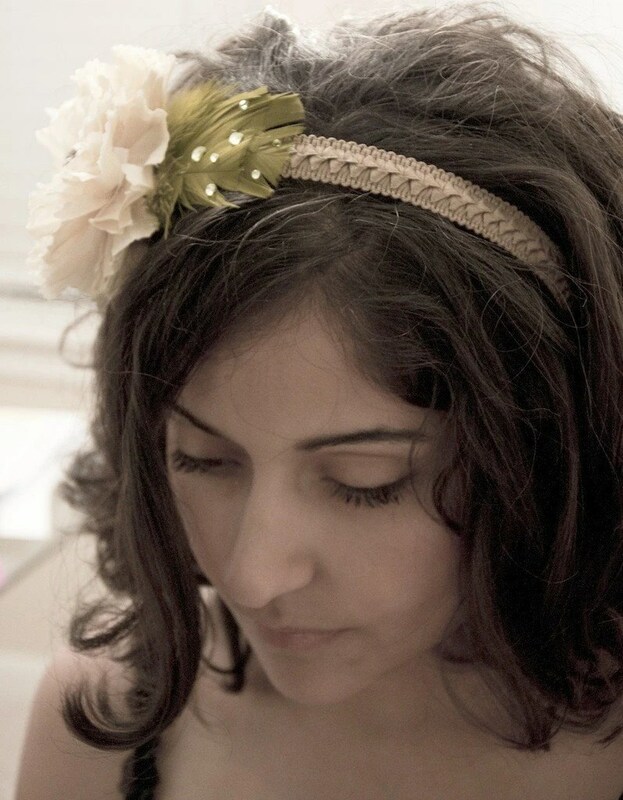 and then my childhood friend suzanne–she’s been talking about this whole headband idea for a while now. whenever i would visit her, i would see headbands organized neatly on her dining room table. i’m so excited that she’s finally set up her etsy store! each item is given a great deal of thought and is hand assembled. they’re pretty cute and great stocking stuffers for christmas! go to eyeheartme and browse through her items. you’re guaranteed to find something to give to your daughter, sister, niece or that awkward grandson you might have (there’s no point in denying it–embrace his fabulosity). she also takes custom orders. if i had money, i would seriously buy all of my friends presents just for being amazing (and for christmas, of course). i can barely afford to buy presents for my boyfriend, much less a whole list of people. for everyone else, cubist literature and eyeheartme can help cross some items off the christmas list!